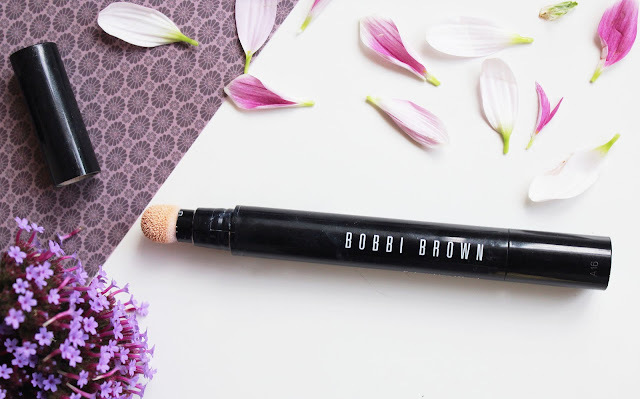 Bobbi Brown recently launched her new Retouching Wand, which aims to touch up your foundation to a "magically flawless finish" in a light weight formula. As a long time fan of Bobbi Brown and her cosmetics line, I bought it the day it came out and have put it to the test! Straight away I want to point out that, fundamentally, it's a concealer. 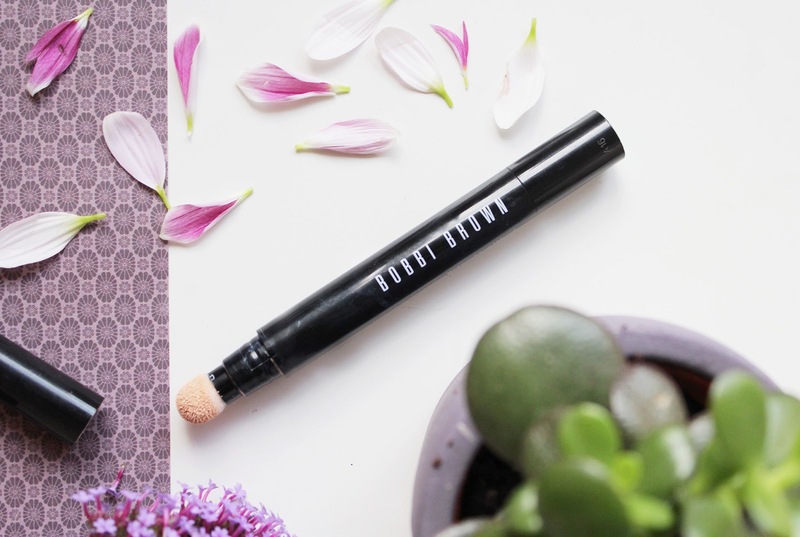 It's marketed in a way that makes it sound exclusively for retouching your makeup on the go, but let's be honest: it's a concealer. So I've been using it as such, but also making a concerted effort to use it to touch up my foundation. I tried using it the exact way the model demonstrated in this ad for the product, by applying it and then tapping it in with my fingers. Personally, I found using my finger to blend did not do the trick, I had to use a beauty blender. It has a sponge applicator that supposedly should be used to blend the product, but personally I found it just moved it around. That being said, I am a total perfectionist when it comes to my makeup and I like everything to be totally seamless. It blends perfectly fine with a beauty blender though! 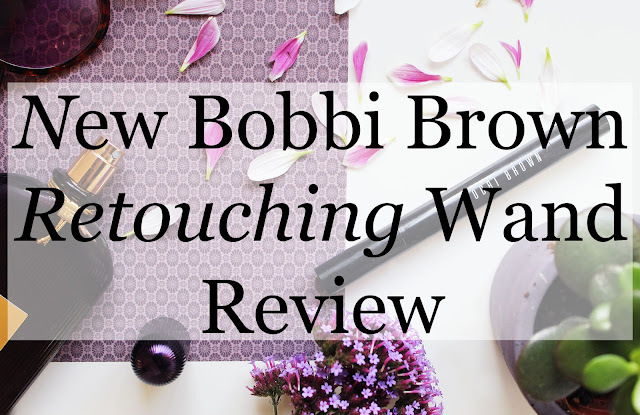 It goes on really well over the top of product, and doesn't bunch up or turn cakey, so it does it's job as a retoucher, definitely. Whether I'd say it stands out as a retoucher especially, as opposed to an ordinary concealer? Perhaps not. 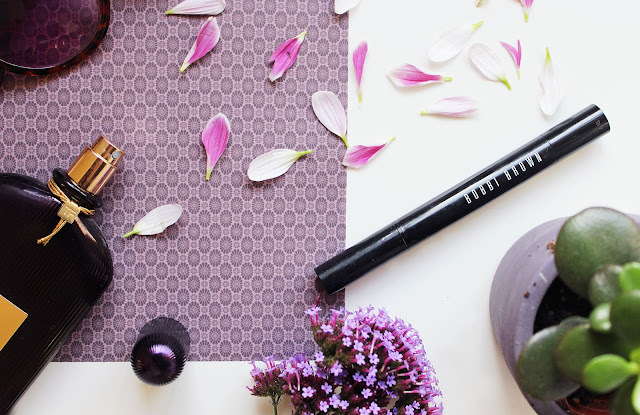 There are some concealers that aren't great applied over existing product, I admit, but there's also a tonne of other concealers that do it really well and aren't marketed as a 'retoucher'. Considering it as a concealer, I love it! It's lovely and light weight and feels notably hydrating. It has got great coverage and really erases those dark circles. Although I don't like the sponge tip for blending, I love it for applying! The sensation of the round sponge under the eye is a great de-puffer. Plus, you can really get into the eye contours, and it deposits the perfect amount of product. I would suggest buying a shade lighter than normal, I got the lightest shade - as I normally would with a concealer, so that it would have a highlighting effect - but that was a perfect match for my skin tone. Overall, I can't say that this product particularly stands out. It's a good concealer, but I can also name 10 others just as good off of the top of my head. As for specifically being a 'retoucher'? It's good, but again, nothing special. Just cleverly marketed! So I can't say that really I have a strong opinion on it. I certainly don't think it's bad though! Why not check it out for yourself? Thanks so much for reading! If you're looking for more beauty reads, why not check out what's hot over on the right hand side of my blog?